Are you unknowingly purchasing a home contaminated with methamphetamine and putting your family’s health at risk? Methamphetamine is a highly addictive drug that is made from common household chemicals. If meth has been cooked or smoked inside a structure, it will saturate walls, floors, ceilings and systems making it unsafe for occupants. “Smoking” is the most common form of meth use. When meth is smoked, the drug is heated and turned into a vapor. The vapor that is not inhaled by the smoker is then deposited on the walls, floors, furnishings, and duct system leaving a residue of meth. The amount of meth residue depends on the amount and frequency of smoking. 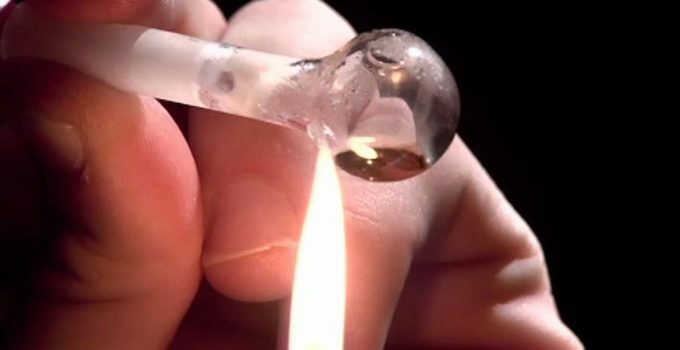 Because of the increased trend in “smoking meth”, homes that were never used to produce meth are still testing positive for meth contamination putting many families at risk. D.A.M Home Inspection Services understands you and your families potential exposure to methamphetamine residue is important to guard against! Meth users and manufacturers include people from all lifestyles; doctors, lawyers and dentists are no more immune than factory workers or roofers. Meth labs are found in affluent neighborhoods as well as poor; in houses, business properties, RVs and even cars. Both smoking and manufacture destroy property, leaving behind an invisible hazard that can harm unsuspecting and innocent people for years into the future. Meth leaves behind a stew of chemicals saturating walls, ceilings, floors and carpets with meth as well as mercury, lead, iodine, lithium and poisons. Furnishings, fixtures and possessions that become contaminated require disposal to protect health. Scientists agree the hazardous residues from “cooking” or smoking methamphetamine can cause health problems for anyone who subsequently uses the property. 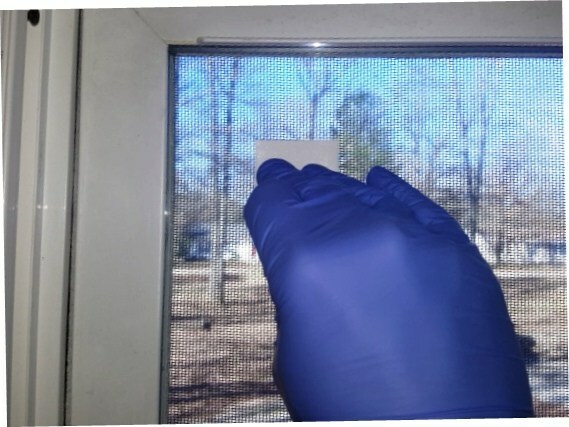 People living in houses where meth was smoked or manufactured may have enough in their systems to test positive for meth in either urine or hair testing. 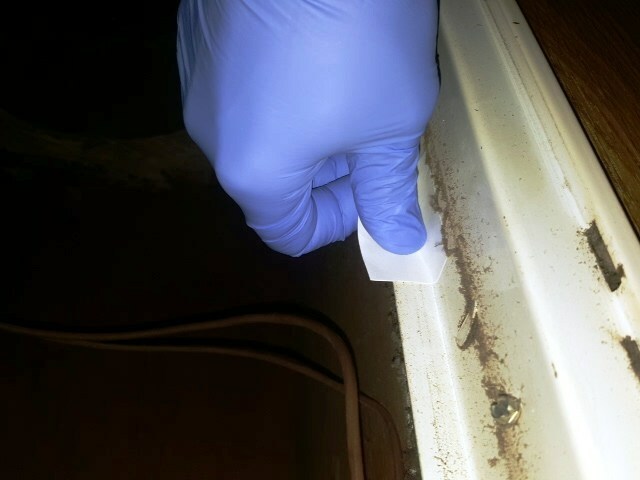 What happens when you buy a home or move into a rental and the past resident smoked meth? 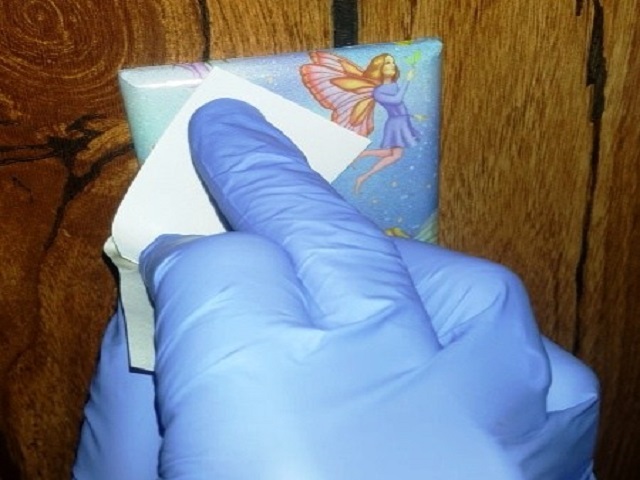 If meth is smoked even once in a home, you’ll find traces through out the house. So how do you know whether or not those dangerous toxins are inside your house, apartment, RV or car? Experts say you don’t. That’s a serious problem. Many of the chemicals from meth production and meth use are absorbed easily through the skin then into the blood vessels beneath the surface of the skin. Living in a former meth lab or home where meth has been used or cooked can cause many health problems. Exposure to even small amounts of these poisons can damage nervous systems, liver and blood production mechanisms and trigger birth defects and developmental problems in babies in the womb. An infant crawling on the floor will certainly be effected. Contaminated homes are a health risk, expensive and difficult to decontaminate. Toxic fumes are produced during a ‘cook’. This gets into carpets, clothes, furniture and personal possessions. Wood, sheet rock, plaster, concrete and porous fiber board all absorb these poisonous chemicals. These have to be stripped back or ripped out to get rid of the health risk. If you accidentally buy a meth house, you could get stuck with tens of thousands of dollars in costs for testing and hazardous-materials cleanup. Many meth labs are never “busted’ and are either abandoned or dismantled and relocated to a new location, leaving hidden heath risks behind for new residents. Currently states have no statutes on meth use in a residence. There is NO law that specifically requires cleanup of CCLs (Clandestine Chemical Laboratories). Only if a residence was a meth lab, is a professional cleanup required, and there is no re-testing in place to ensure a proper clean up was performed. 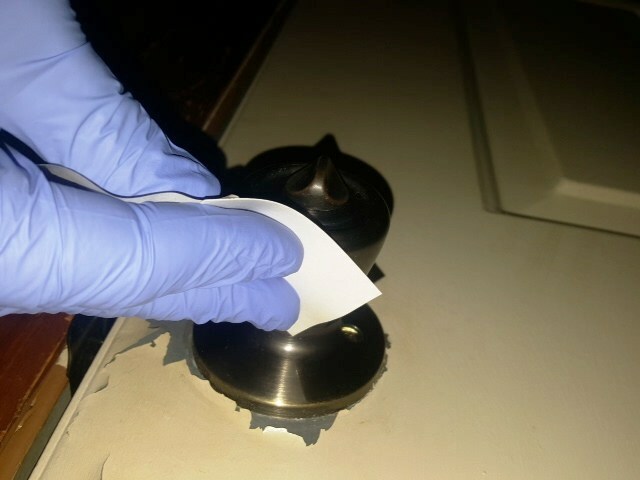 Whether you buy or rent, the only way to know whether there’s meth residue is to get the place tested! A home is one of the largest investments you will ever make, and should appreciate in value over time. The cost of clean-up on a home contaminated with methamphetamine can range from $4000 to well over $60,000 depending on the scope of remediation. The EPA (Environmental Protection Agency) has prepared the attached document to provide voluntary cleanup guidelines to homeowners, cleanup contractors, and others involved in meth lab remediation. By it’s own admission, it “does not set requirements, but rather suggests a way of approaching meth lab remediation”.